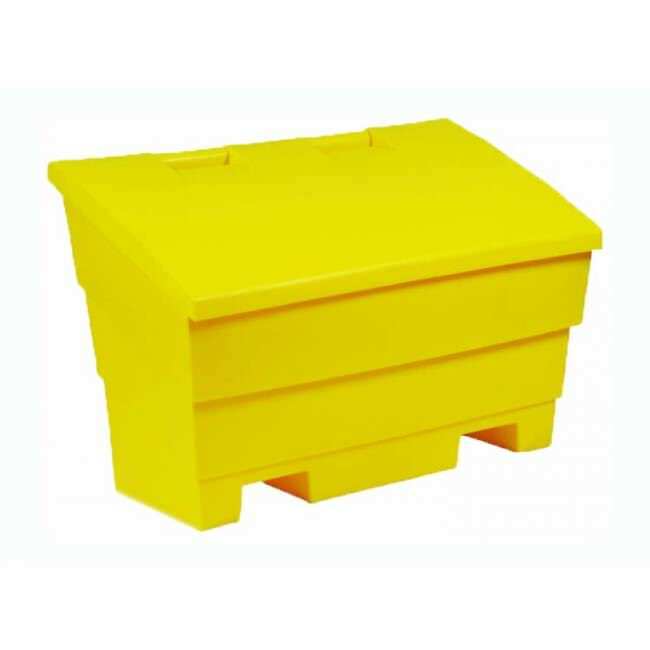 We provide a range of salt and grit bins ensuring that the workplace environment is kept safe even in the most extreme weather. 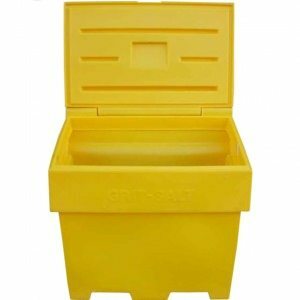 The products in this range include grit bins with 6 cubic foot capacity, 10 & 12 cubic foot capacity grit bins and bags of 20kg rock salt. On all our products, a fast and secure delivery will be definite. You can expect to receive the item as soon as possible. Heavy duty, durable plastic with a rigid structure to withstand heavy contents, the weather and roadside bumps and knocks. 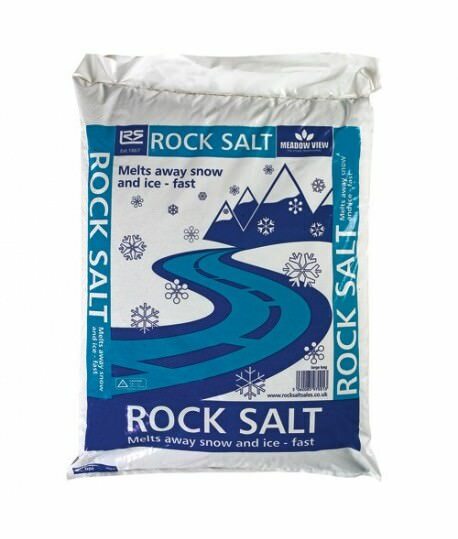 20kg bag of high quality rock salt. Single bag and pallet rates available, please enquire.